Finding a dentist can be a daunting challenge for some people. Especially if you are not sure what to look for in a dental office. Worry not, however! Below, you will find several things you need to be looking for when you are trying to find yourself a good dentist. The first thing to keep in mind is affordability. Check and see whether your insurance includes that office, and that you can afford the percentage you will be paying. Another thing to keep an eye out for is that it is in a convenient location for you. If it is too far to get to easily, it may be a better idea to look into offices closer to you. Checking the hours of operation is another important thing to look for in a dental office. If they close before you get off work, or have no weekend hours, you might want to look elsewhere. Sometimes it just is not financially feasible to take off a day of work. 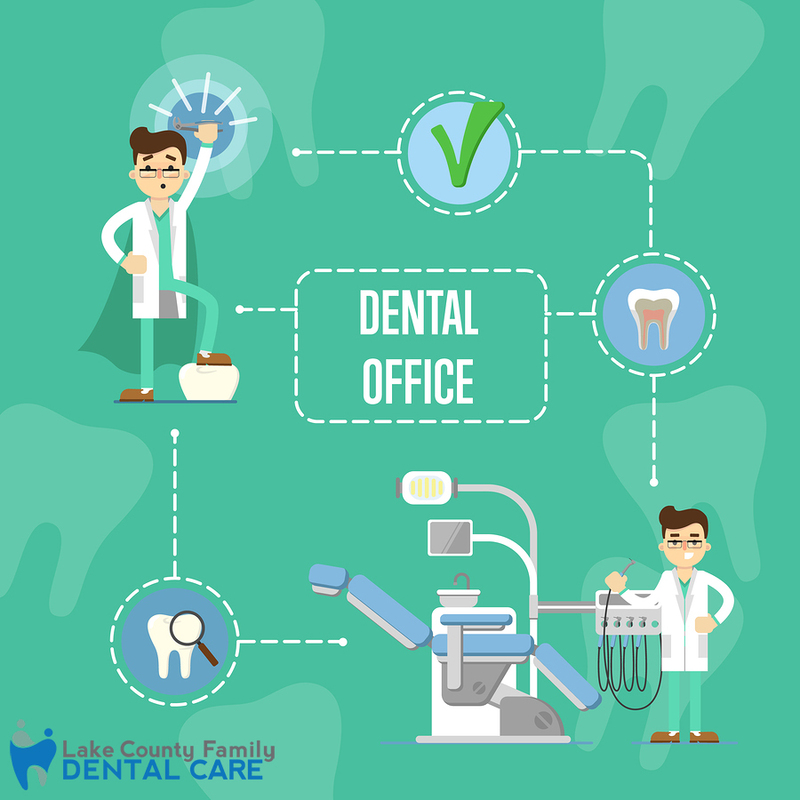 Once you find a dental office you think fits the above criteria, it is time to call and see about their ability to cater to any specific needs you have. Do they perform the procedures you are looking to have done? Or do they have a protocol for someone who may have high anxiety? Ask the questions you need answers to, and do not be shy. It is important for everyone to be a good fit with each other. Once you have the answers to all your questions, set up a consultation and be observant of your surroundings. Take note of how clean the offices, waiting room, staff, and bathrooms are. Also check out any tools that are in view to be sure they are in sterile containers. If any part of the office seems dirty and unkempt, it may be time to move on. A dental office should be a pristine place. Another thing to look for is whether all of their equipment is updated. Ask how old it all is and perhaps do some of your own research on how the newest models of things should look. You don’t want to be treated with equipment that may be a decade old. It is important your dental office has the proper ways to diagnose and take care of your dental health. Finally, try chatting with some of the staff to see if they are all promoting a friendly and professional environment. You want to be comfortable with the people you will be interacting with during your visits. Poor bedside manner and rudeness and add a lot of stress to an already anxiety inducing situation. So be sure that the staff has the ability to be kind and put you at ease. I hope all these tips on what to look for in a dental office helps you find the perfect dentist for you! And, we believe that we ARE the perfect place! Contact us today.